Amsterdam is the capital of the Netherlands, known for its artistic heritage; elaborate canal system and narrow houses with gabled facades, legacies of the city’s 17th-century Golden Age. The Duchess is a bar, inspired by the splendour and eminence of the Belle Époque. It resides in one of the best-kept historic gems. This esteemed bar balances the elegance and sophistication of a distant royal past with the comfort and intrigue of our time. The past and present do more than co-exist; they enrich one another. 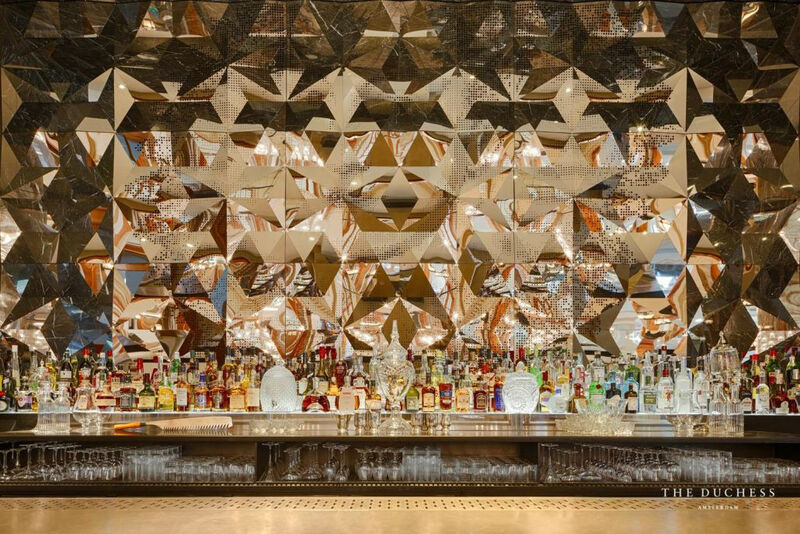 The heydays of a historic cocktail era are relived when one is seated at the majestic marble bar of The Duchess. 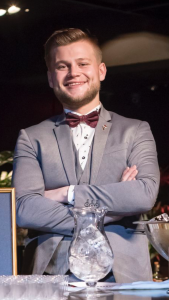 The bartender, Vitalijs Aleksejevs, was born into the best and most traditional Russian Hostelry yet ended up making London his cradle in terms of mixology. 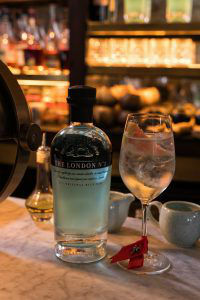 In the last edition of Legends of London (2017), a worldwide know mixology competition, where he introduced his new and most recent creation “The Butler”. 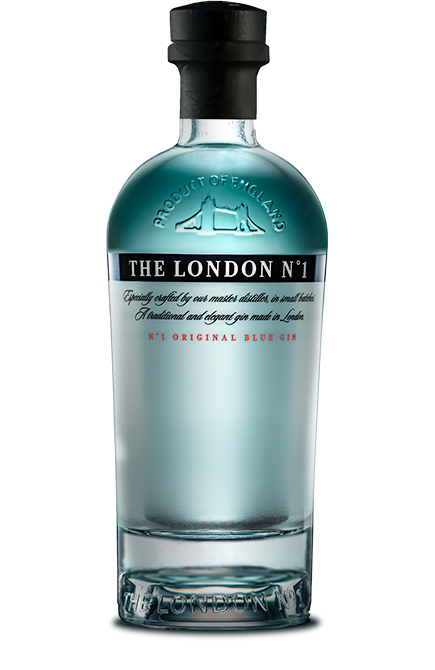 Sir Michael Caine, who he considered to be a true legend of London as he was an idol of class and hospitality, inspires this cocktail. One of his movies, “Blood and wine” also inspired the cocktail as the Spanish explorers are represented through the sherry used. This cocktail enhances the original flavour without covering the true body and soul of the gin, so you can discover and fully enjoy its true essence. Stir all ingredients except the soda in a mixing glass. Pour it into the wine glass over some fresh ice. Top it up with soda and garnish it with a slice of grapefruit.